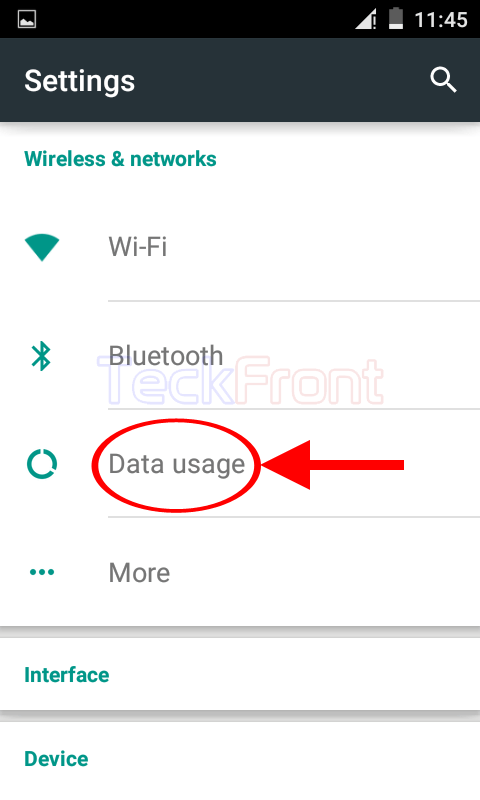 How to Hide Wi-Fi Data Usage in Android 5.0.2 Lollipop Devices? Sometimes, you do not want to show the Wi-Fi usage details on screen of your Android 5.0.2 Lollipop device. So, you need to hide the Wi-Fi data usage. It is easy to hide the Wi-Fi data but if you need, just see the instructions. 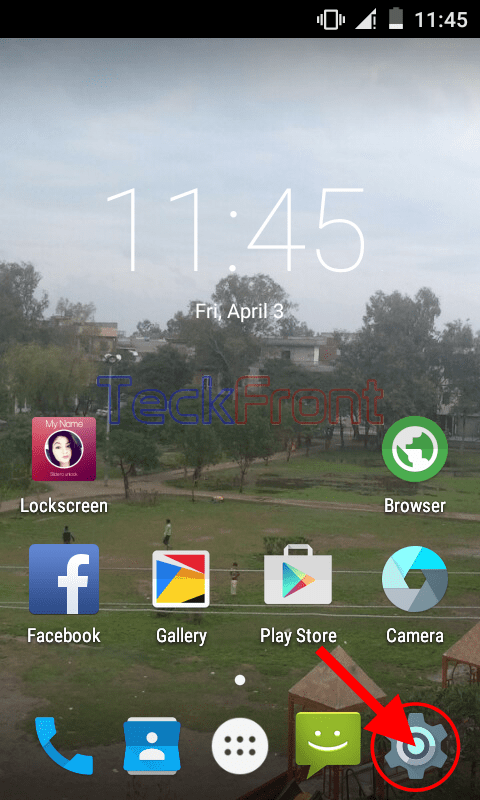 1: Tap the icon of the ‘Settings’ on the Home screen of your Android 5.0.2 Lollipop device to open up the ‘Settings’ screen. 2: At the ‘Settings’ screen, tap the ‘Data usage’ in the ‘Wireless & networks’ section. 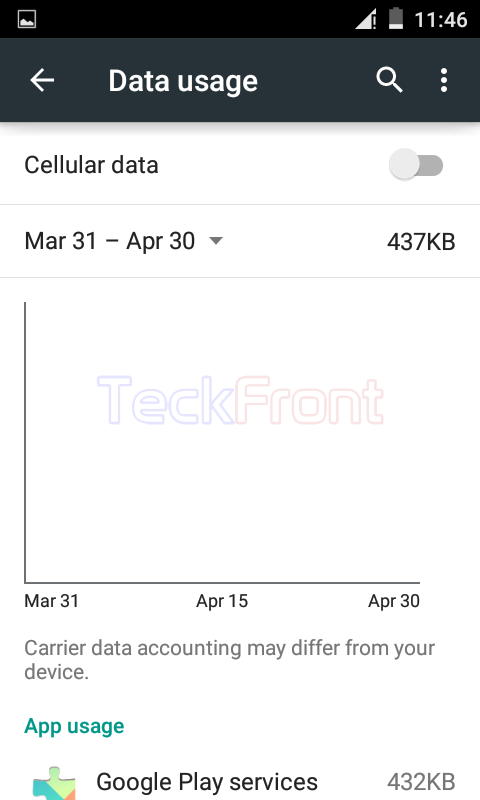 3: At the ‘Data usage’ screen, see the CELLULAR data is currently visible and displayed. 4: Just tap the WI-FI tab and the details of Wi-Fi usage will become visible. 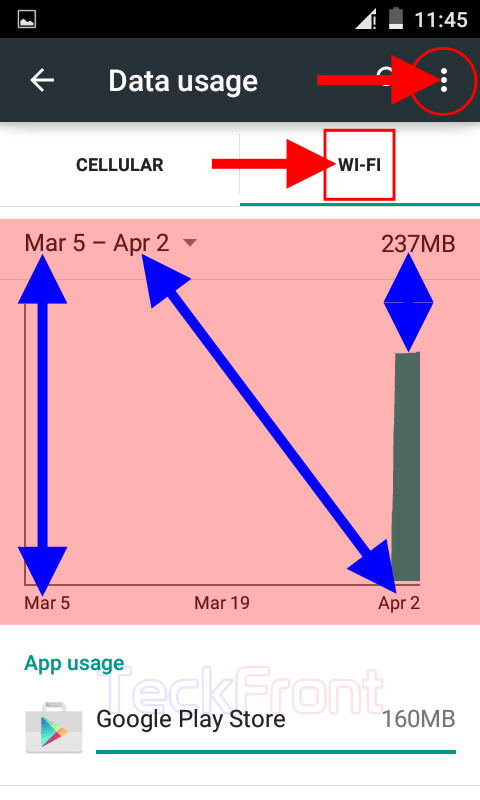 If you want to hide the ‘Wi-Fi data usage’, tap the ‘Settings’ button, placed at the top right corner of the screen but immediately below the status bar. It will open up a popup menu. 5: Tap the ‘Hide Wi-Fi’ in the popup menu. 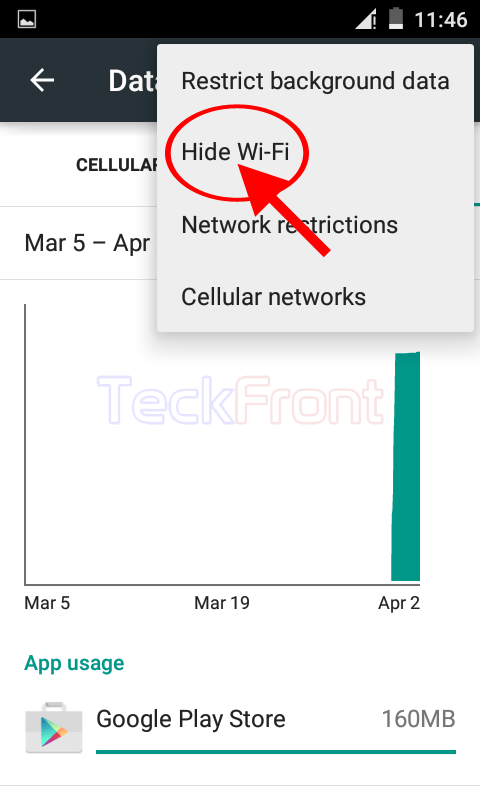 6: And see now ‘Wi-Fi usage’ details are hidden from the screen of ‘Data usage’ and only ‘Cellular data’ details are displayed. To show the ‘Wi-Fi’ data usage, reverse the process. 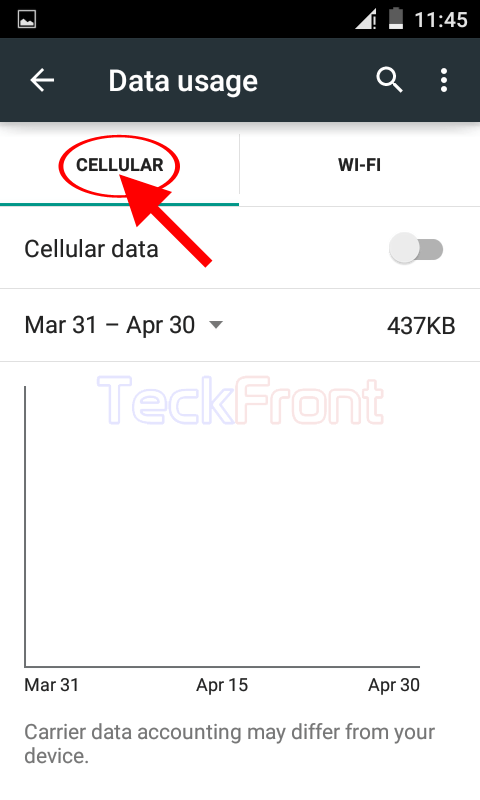 Newer How to Turn On & Show Limits of Cellular Data in Android 5.0.2 Lollipop? Older How to Keep Wi-Fi On During Sleep in Android 5.0.2 Lollipop Devices?